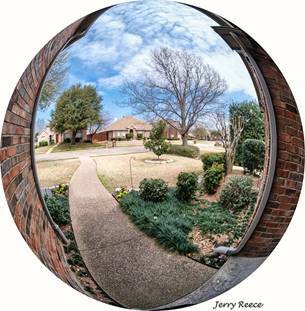 The program will cover a variety of ways to aim and compose with a fisheye. This will be more than just using the fisheye as an ultra-wide angle lens. The techniques are applicable to landscape, travel and just about any other situation that does not involve people close up. Strategies for both close up and distance photography will be covered. Jerry will show techniques for both the full circular fisheye lens and the rectangular fisheye lens. The program will be keyed toward persons that currently own a fisheye; however, it will also be designed to intrigue those who are just curious about the potential. There will be a “hands-on” element. Members who have a fisheye will be encouraged to bring them. They will be able to practice the techniques and those who don’t will be paired up with those that do have one.